specialising in property and rented accommodation. We are a leading property firm with over 25 years experience in property letting and management, specialising in property and rented accommodation in Dundee and the surrounding areas. We have a vast range of properties, ranging from small flats to some of the most spectacular properties in Scotland. We offer a complete letting service to landlords, tenants and property investors. As members of ARLA Propertymark, we meet higher industry standards than the law demands. Our experts undertake regular training to ensure they are up to date with best practice and complex legislative changes so they can offer you the best advice. We are also backed by a Client Money Protection scheme which guarantees your money is protected. Want to know how much your property will rent for? Do you have a property to rent out? Then let Struan Baptie Property Management assist you. We offer advice on all aspects of residential letting. Our aim is to make the letting of your property hassle free whilst ensuring the best service to all our clients. 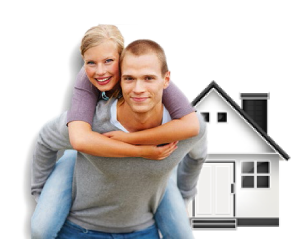 We work hard together to find a suitable property that will meet your requirements. If you are new to the area, we can provide you with the help and advice you need to find the perfect property. 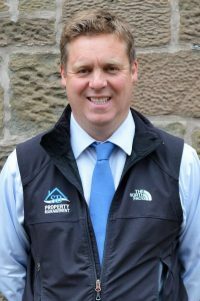 I have been with Struan Baptie Property for over two years. I can’t recommend them enough any repairs are dealt with in a timely manner and to a very a high standard.